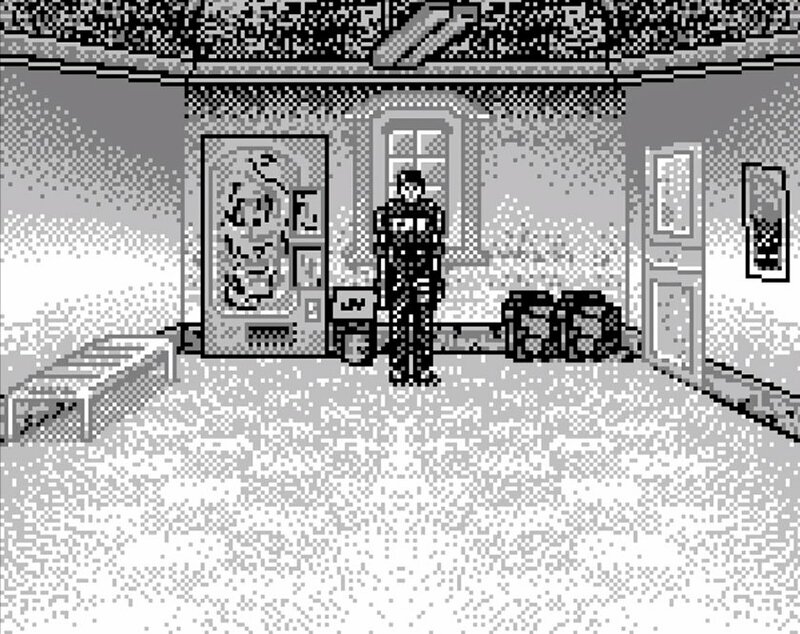 When Tiger Electronics ported Resident Evil 2 to their Game.com handheld in 1998, you better believe they included a soda machine! 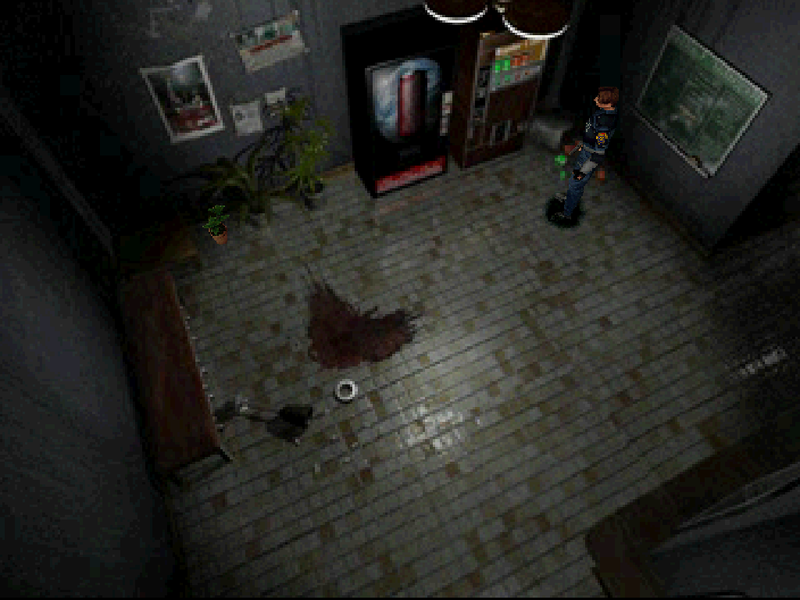 Leon and Claire catch a brief glimpse of this soda machine as they barge through a door in Resident Evil: The Darkside Chronicles. 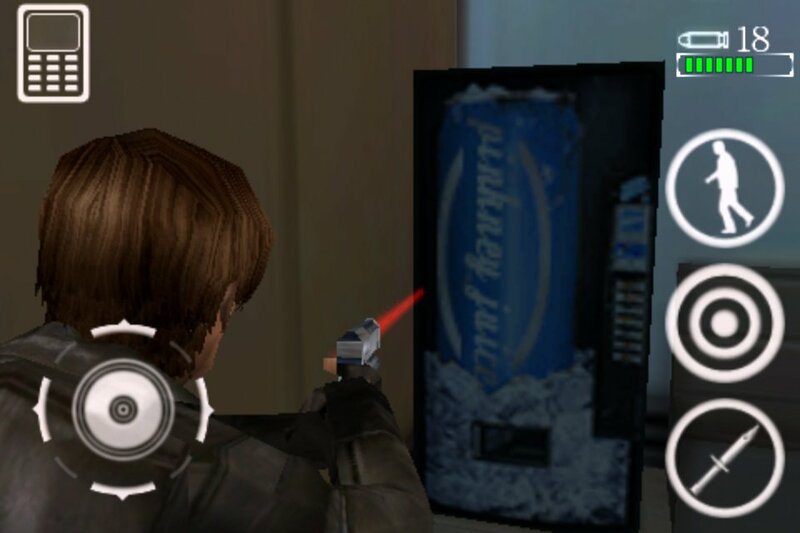 Juicy Raccoon, Raccoon City’s favorite soda, is back in Resident Evil Outbreak: File #2! 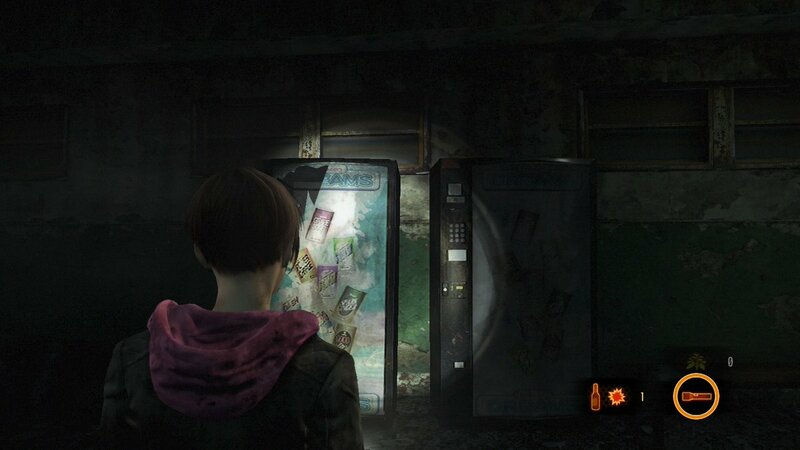 Moira shines her flashlight on some busted-up soda machines in Resident Evil: Revelations 2! 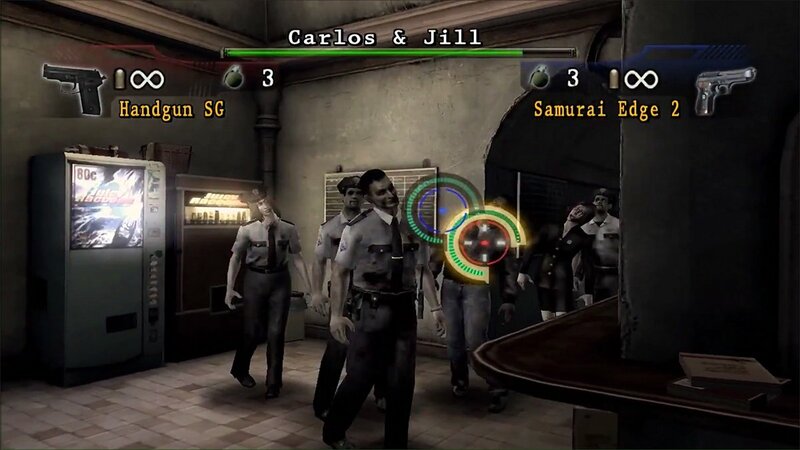 Fighting off zombies in Umbrella Corps, and there’s not a red, green, or blue herb to be found? 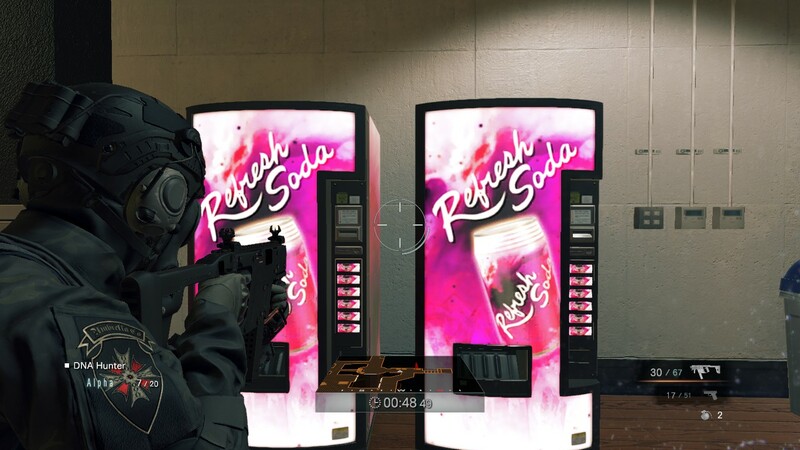 Energize yourself with a tasty Refresh Soda! 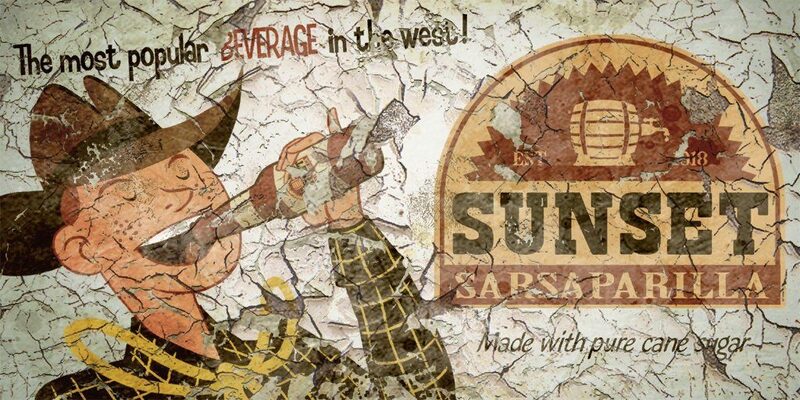 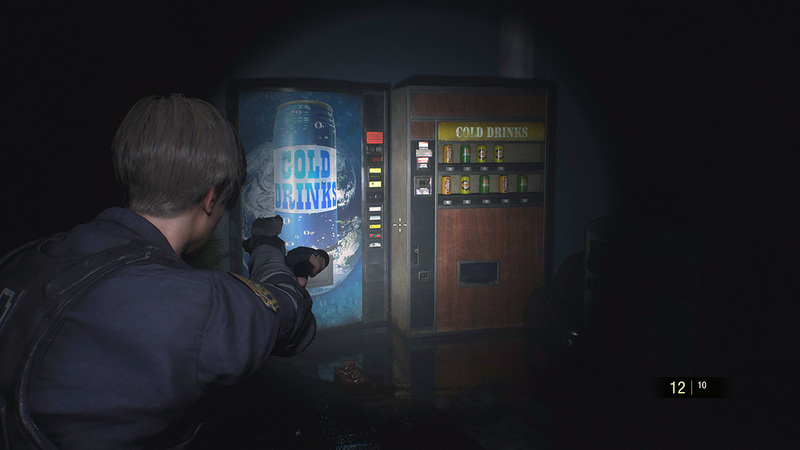 Holster your light gun and enjoy a refreshing Volcano soda in Resident Evil: Survivor! 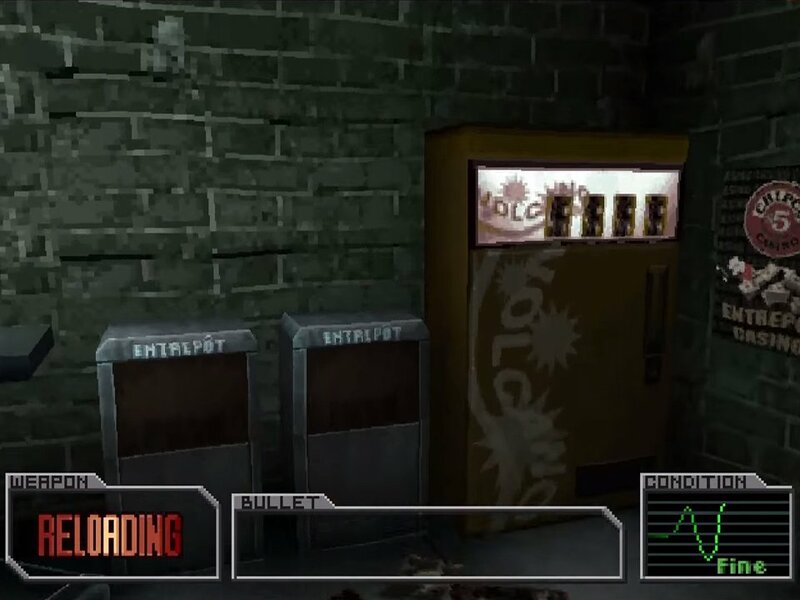 The camera angle isn’t ideal (as is often the case in Resident Evil games), but you can nevertheless spot a Trish vending machine in this screenshot from Resident Evil Outbreak. 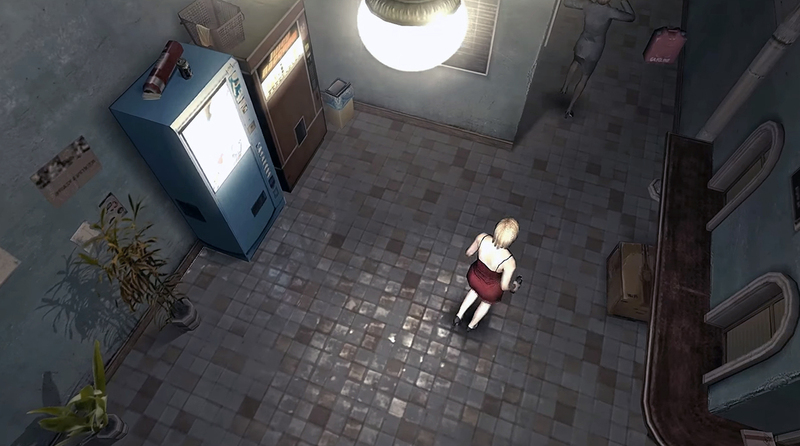 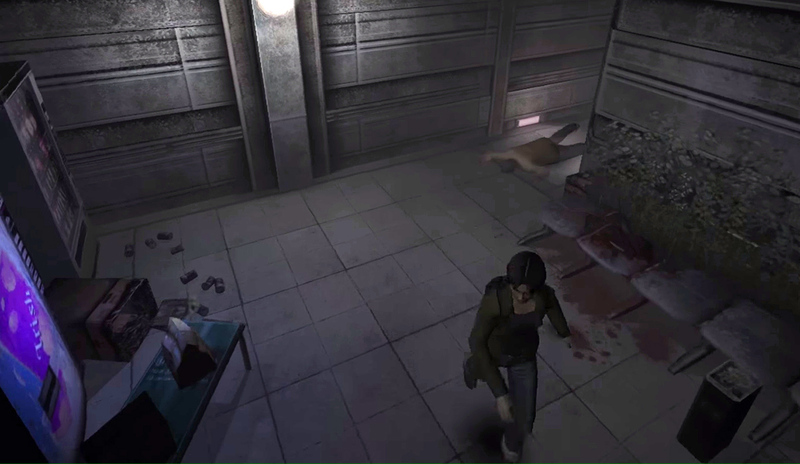 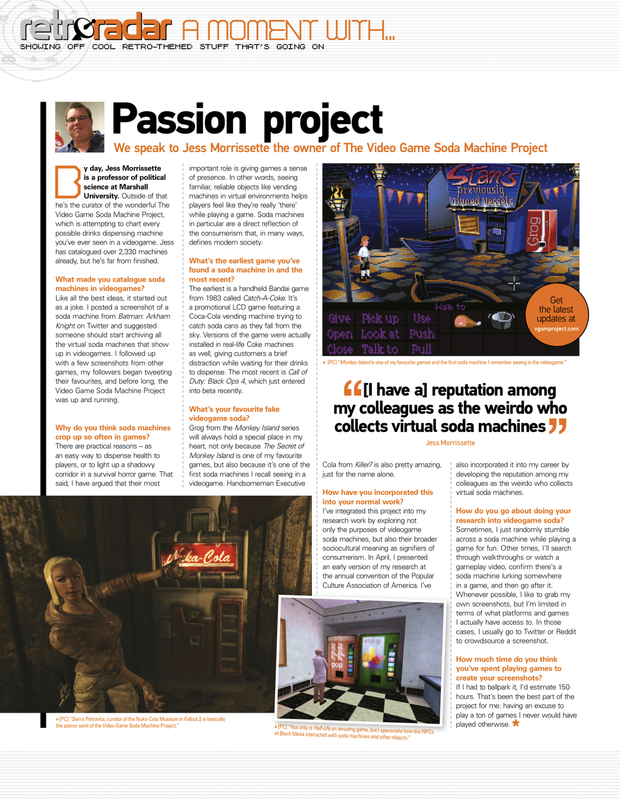 Claire pauses in front of a vintage Valentine Rosso soda machine (presumably named for Jill Valentine and RE3’s Dario Rosso) in Resident Evil – Code: Veronica X! 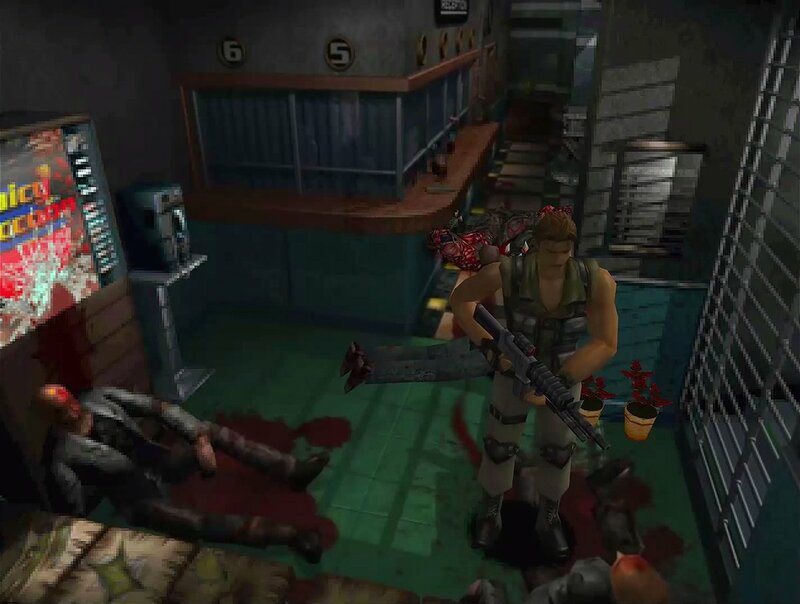 I think it’s safe to assume that Pinkney Juice from Resident Evil: Degeneration is named after Dave Pinkney, one of the game’s artists. 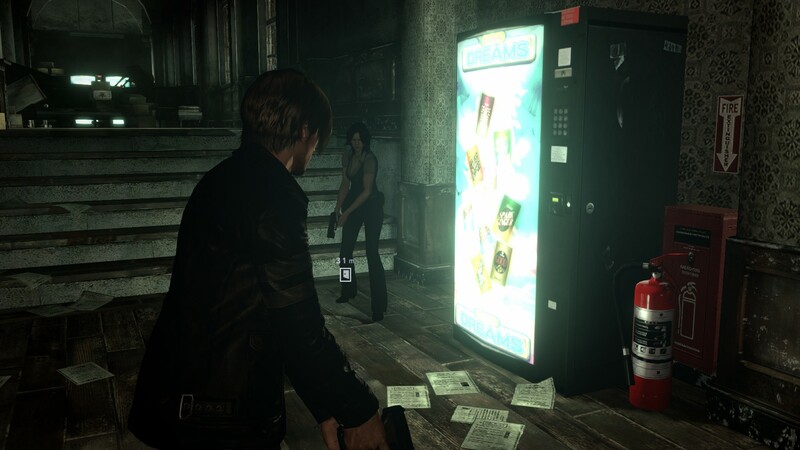 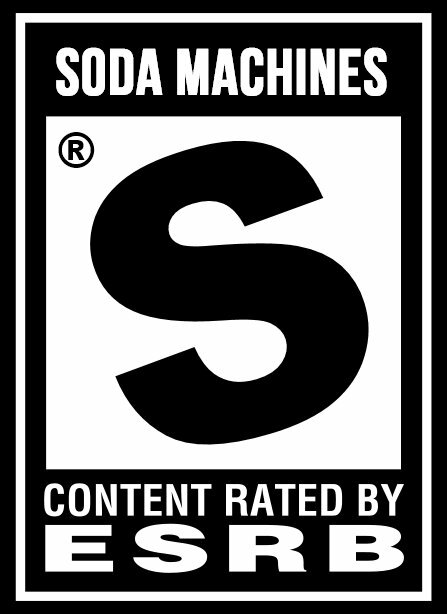 It’s a soda machines from Resident Evil 6, featuring options like Power Charge and Grape Sour. 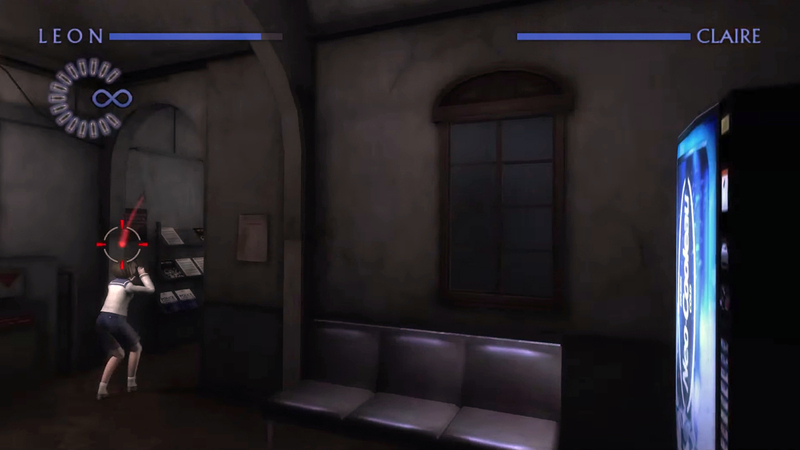 Thanks, Aidan! 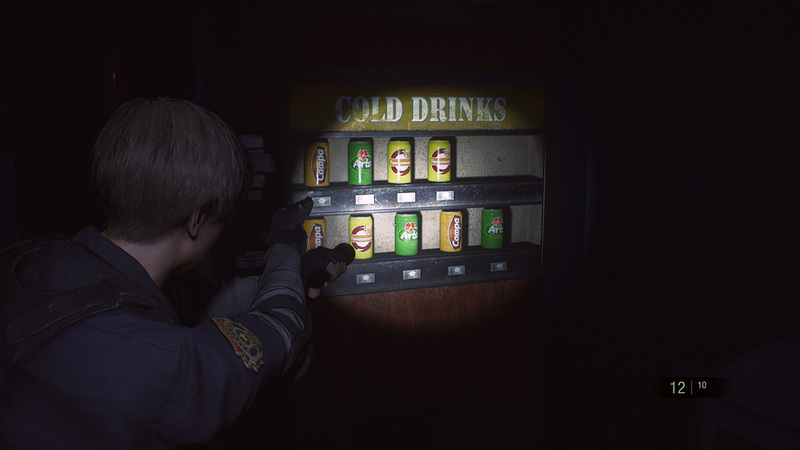 Leon ponders his beverage choices in Resident Evil 2! 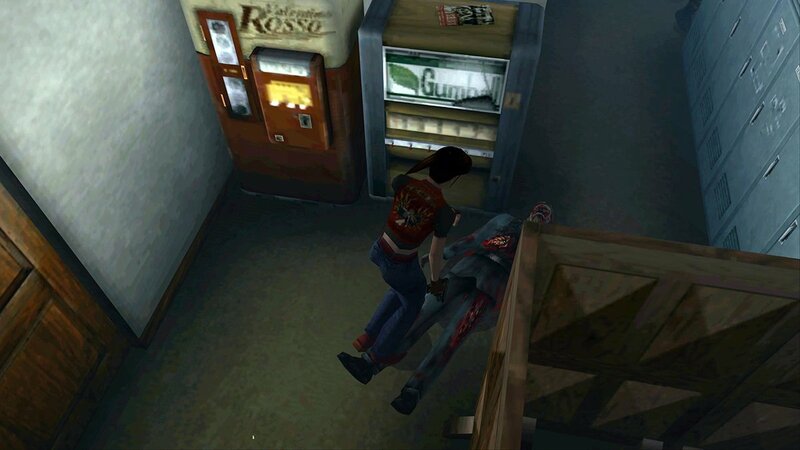 Perhaps a refreshing Cho-Cho Cola? 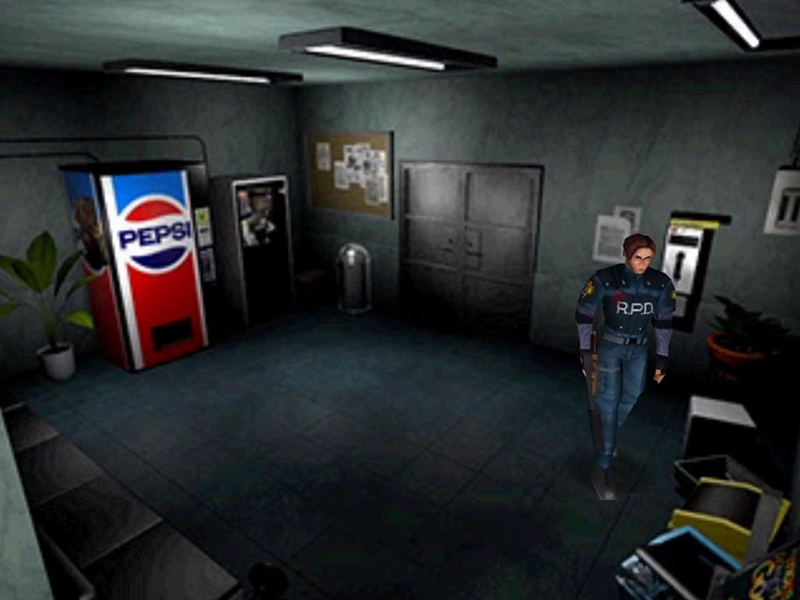 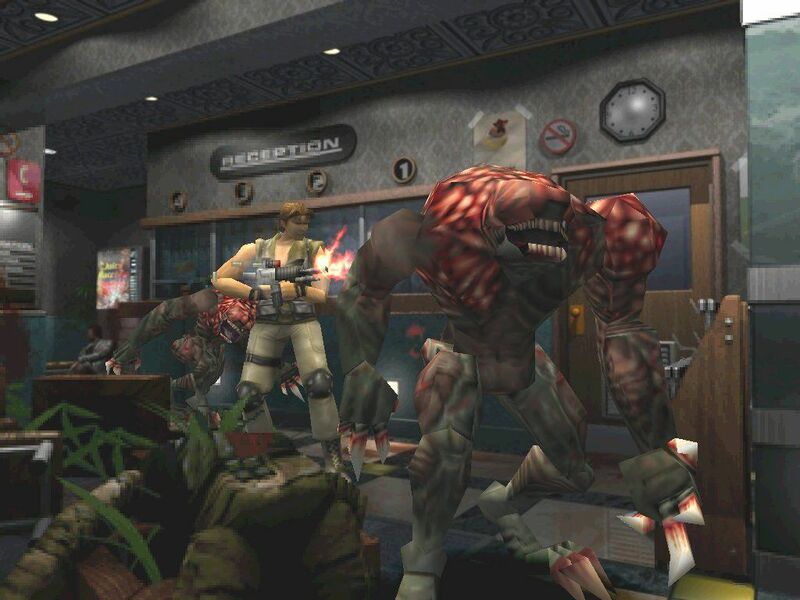 The prototype version of Resident Evil 2 featured Pepsi machines instead of generic soda machines. 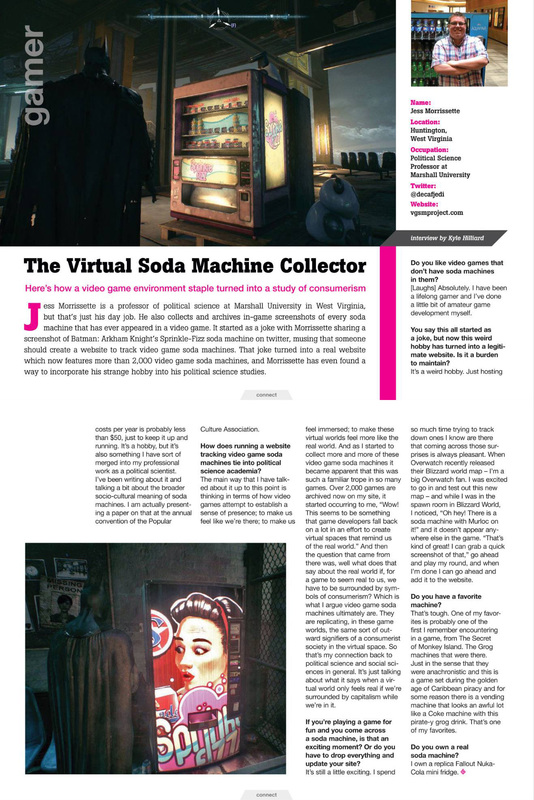 Thanks, @expaja!